Fairy Cool Parties was established in 2009, with the single fairy theme and sole host (that being our director Renee). We have since grown offer countless themes, hosts and have our own party venue! We pride ourselves on providing exceptional entertainment with our boundless energy, and amazing ability to bring smiles to all kids’ faces! Our hosts are hand-picked and all share the same sentiments that we want your children and guests to have the best time ever, and your celebration remembered fondly for many years to come! 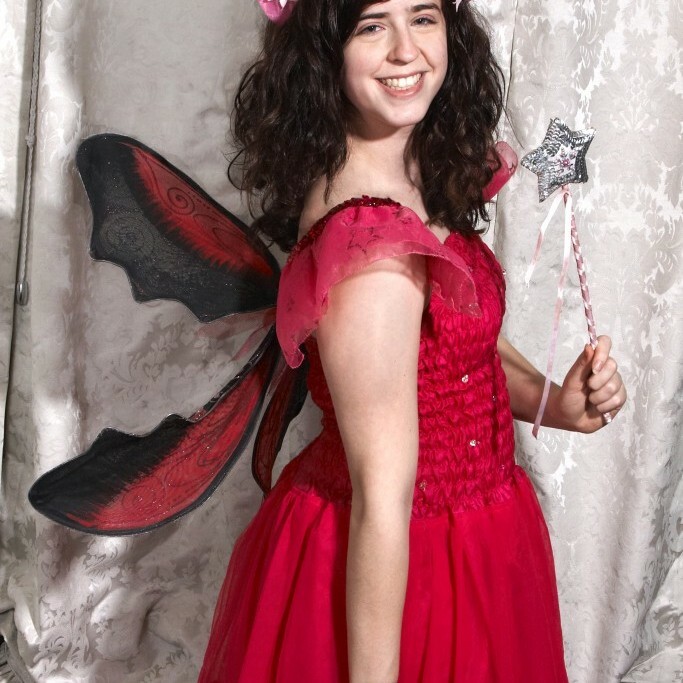 Renee established Fairy Cool Parties in 2009, having a performing background that has spanned 15 years! Renee is a trained actor with many film and theatre credits. She loves ‘fairy life’ and still continues to host herself, along with training our small empire of hosts! For more information,contact us or check out our FAQs below. Darcy has always loved performing. 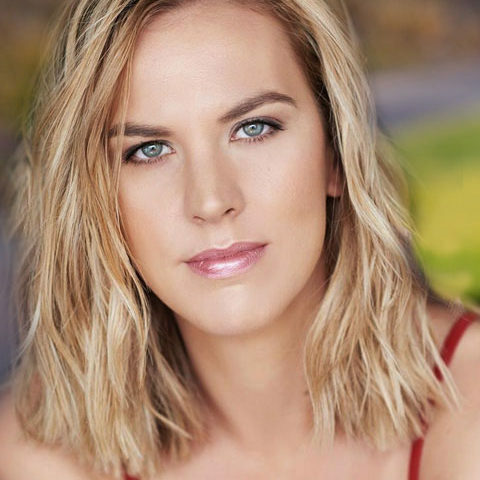 With over 16 years of training, including two years full time training at Patrick Studios Australia, Darcy has studied all disciplines of dance, as well as acting, singing and modeling. Darcy’s performing credits include Mariah Carey’s NYE show, dancer for “The Voice” winner Bonnie Anderson at the Prime Minister’s Ball, and Crown Casino’s events performer. Her most recent credits include the “Viva la Broadway show”, in Macau, China where Darcy has performed and entertained crowds daily for the last year. Darcy loves working with children, and has taught dance for several years. She has also begun a double degree of Bachelor of Arts/Education with Honours at Monash University, in the hope of combining her passion for performing and teaching. Kitty is a Melbourne based singing/performance artist. She is passionate about the performing arts and its ability to enhance the development of young people. Kitty loves jazz and blues music, and is one half of the acoustic jazz duo K&R. Through the week, Kitty studies Theatre and Performance at Monash University, but she thoroughly enjoys spending her weekends with princesses, fairies and lots of lovely children. Louise has always had an immense passion for performing. For the past 12 years, Louise has been involved in numerous theatrical performances onstage and onscreen, both nationally and internationally. In 2014, Louise received a scholarship from a prestigious performing arts college in Los Angeles, where she trained for two years before graduating with honours. Since graduating, she was cast in an array of short films, feature films and theatrical plays in the United States. 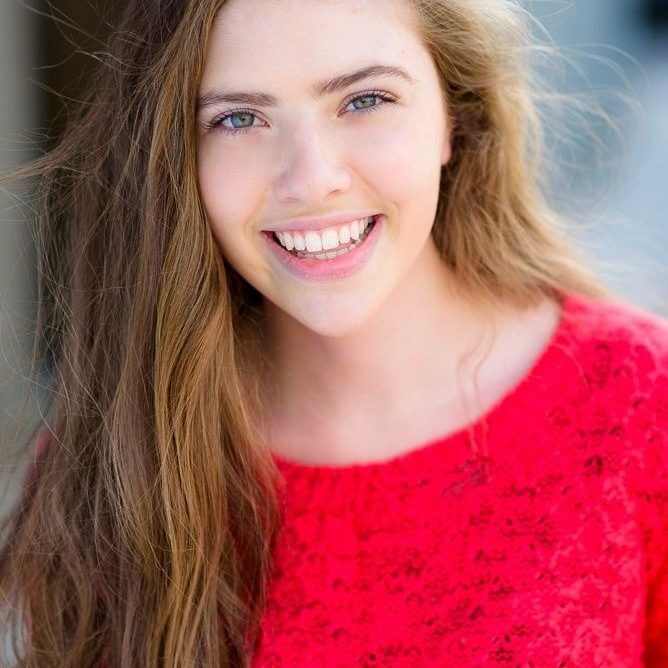 Louise has recently returned home and is excited to continue pursuing her performing career in the Australian industry. Kristin grew up with classical dance as a constant in her life, also training in jazz, tap and contemporary. At the age of 18 she began to teach her own dance classes after assisting through her teen years. Her speciality was fairy ballet classes, working at Theatre De La DanSe teaching 2 to 5 year olds. She loves dance and creative expression and has always been an avid storyteller. She is now studying Kinesiology and spends as much of her time on creative projects as possible. She loves using her imagination and getting kids to do the same. 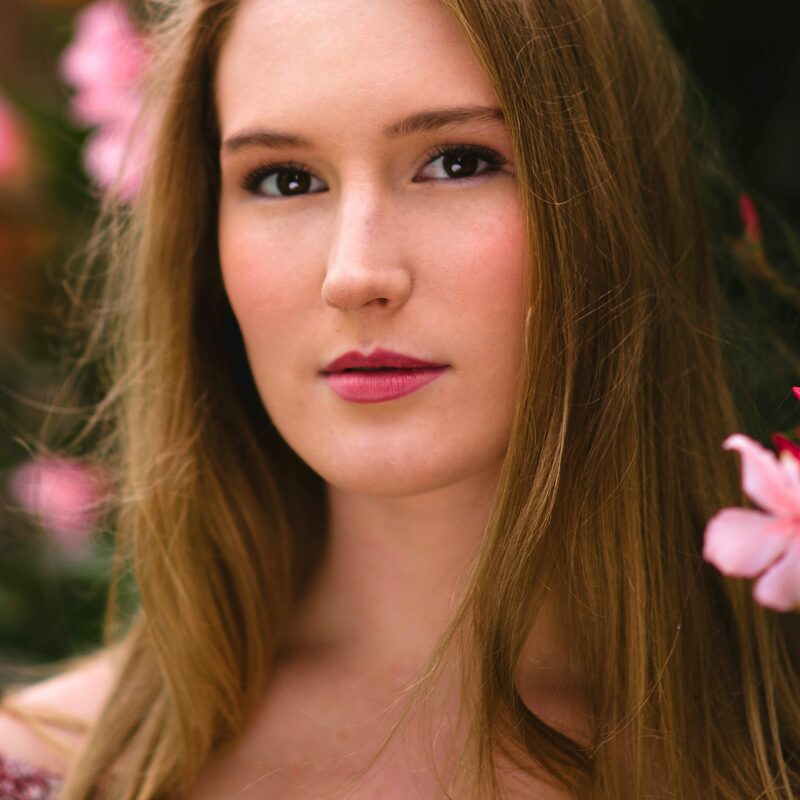 Olivia has been performing since the tender age of 5 when she was pulled up onstage to sing at a family gathering and has always most at ease when performing. 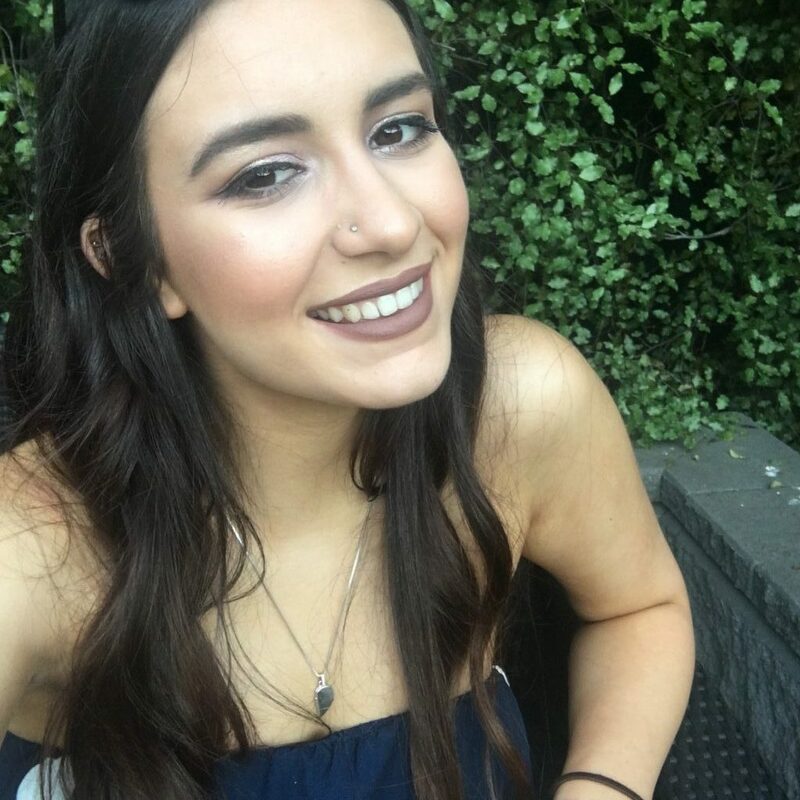 After graduating top of her class in year 12 Drama and Music in 2016, she went on to write and direct her second show in the Melbourne and Adelaide Fringe Festivals. Olivia still remembers when she was a child and attended fairy parties of her own. This is why she has decided to bring that same joy and happiness to other children by providing them with similar fond memories. Olivia has been working as a children’s entertainer for 2 years now and loves every moment of it. 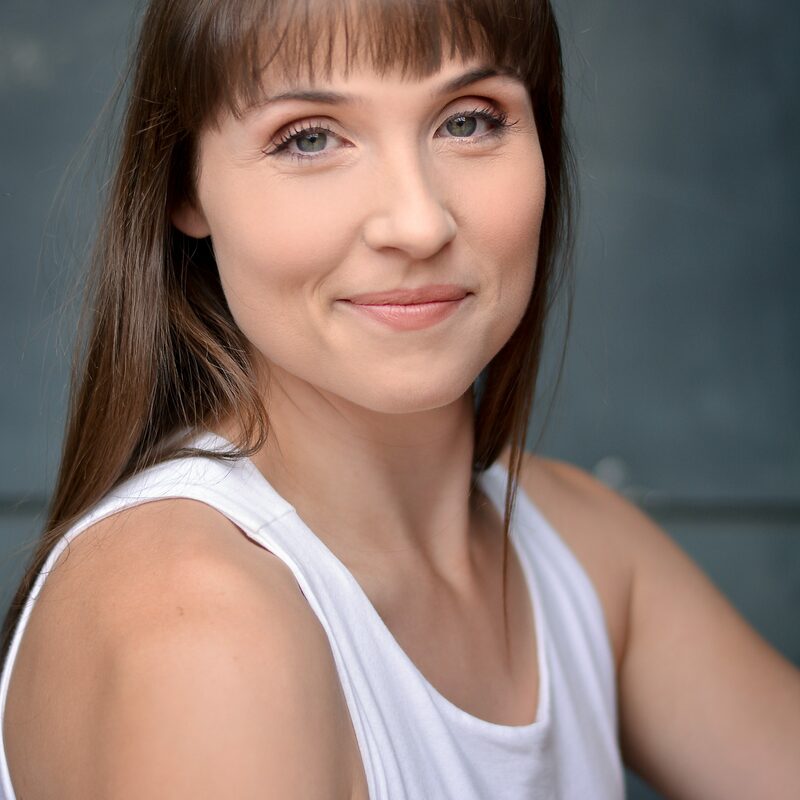 Lucy has just recently graduated from the Western Australian Academy of the Performing Arts, where she attained a degree in musical theatre. Prior to her studies at WAAPA, Lucy had pursued her passion for theatre in her hometown of Melbourne, one of her major achievements was that at the age of three she had memorised the entire vocal score of the Wizard of Oz, and would sing through the entire thing daily without prompting. She has also been working in children’s entertainment for five years, bringing joy with characters such as the Easter Bunny, the Cowardly Lion and even one of Santa’s Elves! She has also run many other children’s events by just being her sweet self. Lucy is excited to see what the performing industry will bring, but will always continue enjoy entertaining audiences great and small. Jess has been a valued member at Fairy Cool Parties for over 7 years, where her gentle and kind nature has earned reviews from parents! Jess’s love for performing began in her high school days where she was involved in musicals, and continued to various dance performances at Rod Laver Arena. Jess has led the arts and sports programs at various summer camps and has been the leader in her youth program for 6 years. A creative soul at heart she is currently completing a Bachelor of Film and Digital Media, and is a keen photographer. Natalie has had a keen interest in performing ever since she was a child. She began training with the Victorian Youth Theatre at the age of 7 and continued those studies for the next ten years. Alongside this, she has also been a part of shows at the Melbourne Fringe Festival and at her High School. 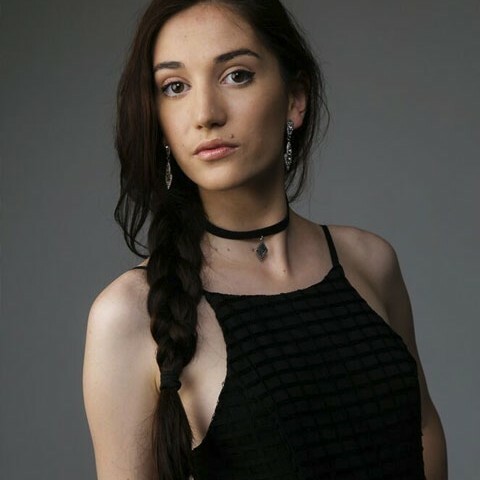 She has earned a Diploma of Screen and Media and has some on and off screen film experience and is currently studying a Bachelor of Arts at the University of Melbourne. Though she loves her studies, she really looks forward to the opportunity to perform on the weekends at children’s parties with Fairy Cool Parties. Paris has always had a heartfelt passion for performing. Throughout school, Paris was involved in every single theatre related opportunity possible, always playing vibrant characters, such as Sharpay from High School Musical and Blossom from the Power Puff Girls. Paris graduated from high school in 2015, receiving top marks in Drama. Additionally, Paris was awarded the honour to perform at the Arts Centre as part of the Top Class Season of Excellence, in which she was one out of twenty-seven students chosen across Victoria, to perform her year 12 Drama solo performance, in front of a crowd close to 1000 people. Since the age of four, Paris has also been an enthusiastic dance student, consistently taking weekly classes throughout her life. 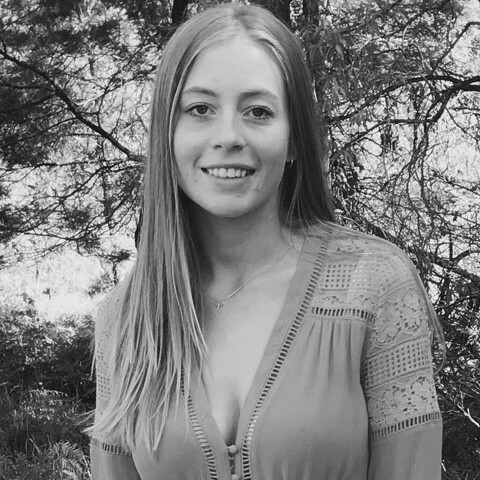 Paris is currently studying at the University of Melbourne, doing a Bachelor of Arts. 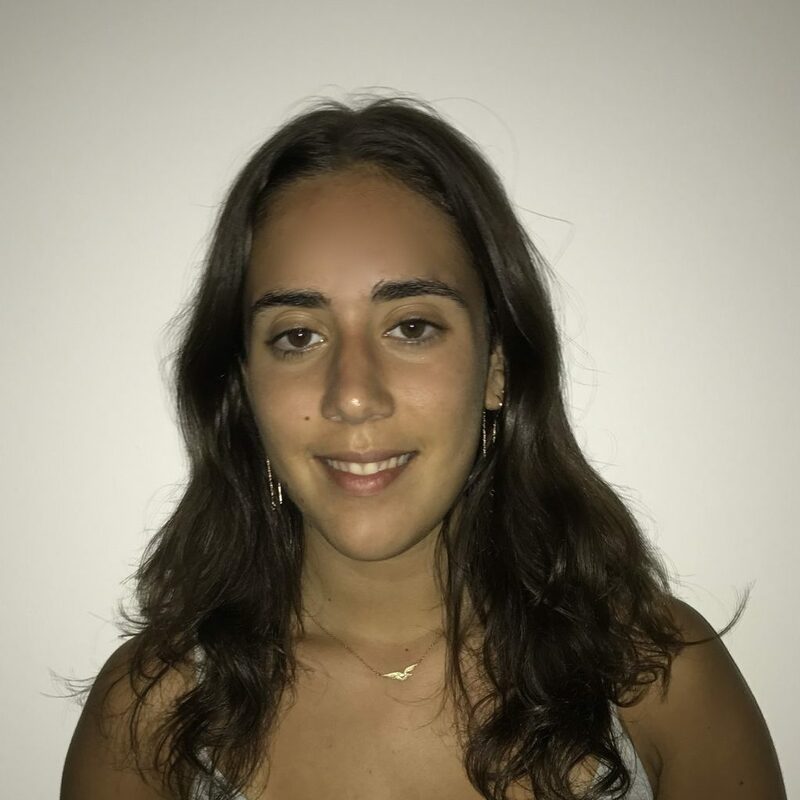 Alongside her studies, Paris is involved in the Melbourne Uni theatre group and always looks forward to working at Fairy Cool Parties on the weekends, where she gets to both perform and bring joy to children on monumental occasions. Jess has been performing in both Musical Theatre and Artistic Gymnastics since the age of 8. 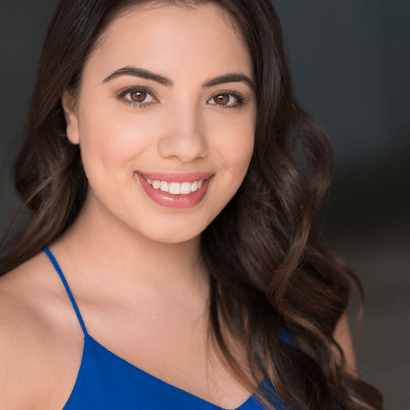 She received a scholarship to John Curtin Collage of the Arts in Western Australia for a major in Visual Arts, also minoring in Musical Theatre. Throughout her high school years Jess was also involved in many singing, acting and dancing groups. When Jess is not helping out with kids parties she is coaching Gymnastics at primary schools all over Melbourne, and babysitting on a regular basis. Aaron is a jack of all trades – he is currently completing an engineering degree, whilst juggling acting and modelling assignments. He has represented many well-known brands through promotional work, commercials and photo shoots and is also a keen sportsman and dancer. Along with his several years childcare experience, Aaron’s bubbly, energetic and happy nature makes him a natural children’s performer.